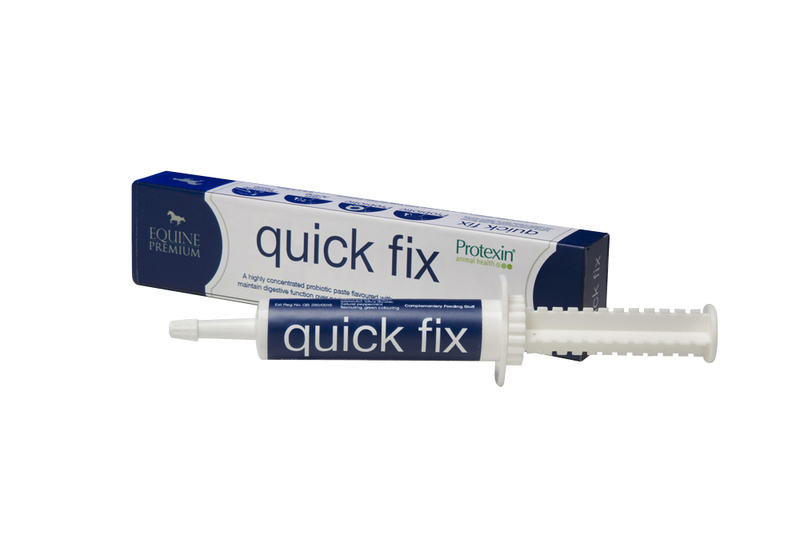 Protexin Quick Fix is great to use to quickly & effectively re-establish your horse's intestinal microflora ("good bacteria"). This will help to prevent any potential digestive upsets & maintain their appetite. Feeding Instructions: Give a 6 day course. Foals- 5mls daily Horses- 5mls daily, around time of antibiotic therapy or worming. 10mls daily, during stressful periods eg. competing or travelling. Protexin are part of the BETA NOPS scheme.